New Drew Barrymore Flower Home Decor! Well I don’t think this has ever happened before on the blog, but I’m doubling up on posts today because DREW BARRYMORE JUST LAUNCHED A HOME DECOR LINE AT WALMART! I’m actually so excited about this for a few reasons: 1) I love Drew Barrymore; 2) New home decor collections make me very excited; 3) Walmart is known for being super affordable. I mean, what’s not to love here?! The new line just launched yesterday, so I spent a few minutes browsing through everything and I picked out a couple of my favorites for you guys. I feel like everything in the line has a very strong World Market meets Anthropologie vibe–there are lots of bright colors, patterns, and textures. 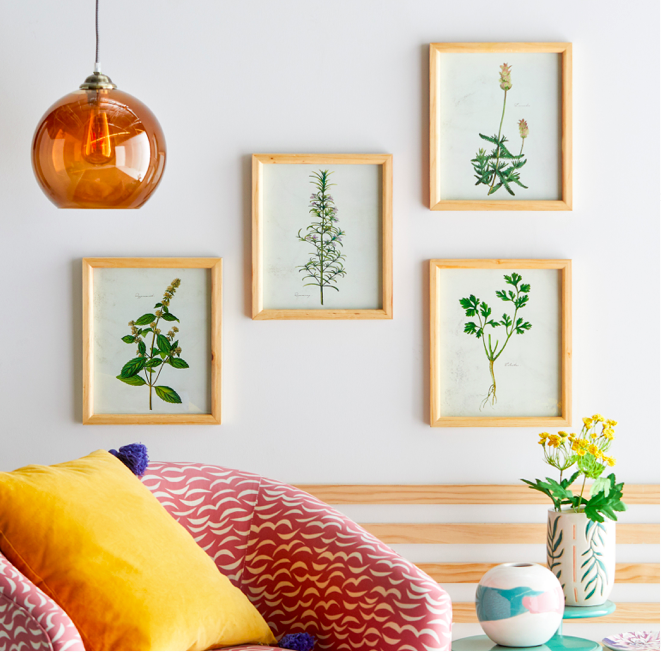 Plus there’s lots of framed art too, including this set of botanical prints that I am LOVING. Such a fun collection, right?! 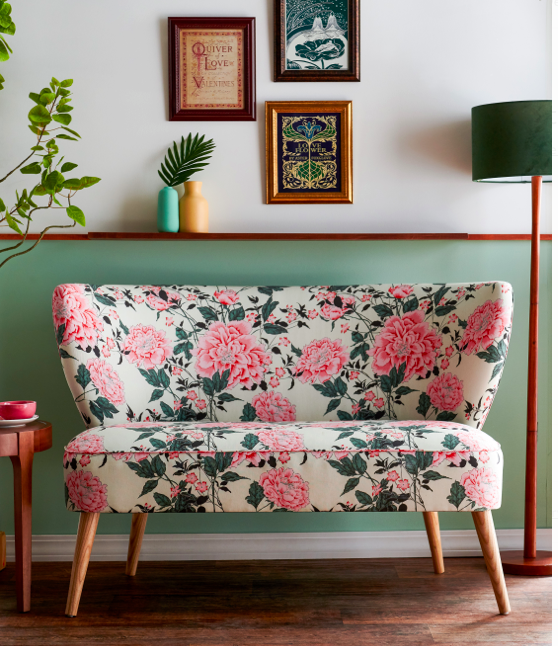 I’m really loving more color lately and I think this whole line is great if you’re looking to add more patterns and color into your home. I’ll definitely be ordering a few things and I can’t wait to share how I style it all! Love it all! The New Drew B. Line looks awesome! Thanks for sharing! I wouldnt have even known about it if I wasnt on here! Have a wonderful day! thanks Becky, can’t wait to share! Hi Thanks for sharing about Drew s new line. I love so many things. 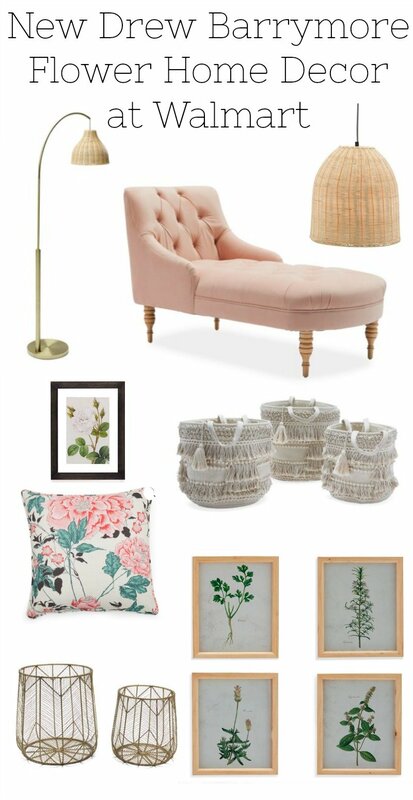 Especially the Blush chaise lounge the baskets and her Prints. Can’t wait to see what you get. Isn’t it all so pretty, Leigh?! I love that chaise lounge too. So much fun stuff in this line!! I’m in love with those vintage floral prints!!! And that floor lamp! 🥰🥰🥰 Can’t wait to see what you get and how you style it! It’s all so pretty, right?! I love all the artwork!